There is no denying the fact that technology is changing the way fans engage with their teams. On-demand entertainment is pushing advertisers and media companies to look for new ways on how to capitalize on this fragmented digital landscape. 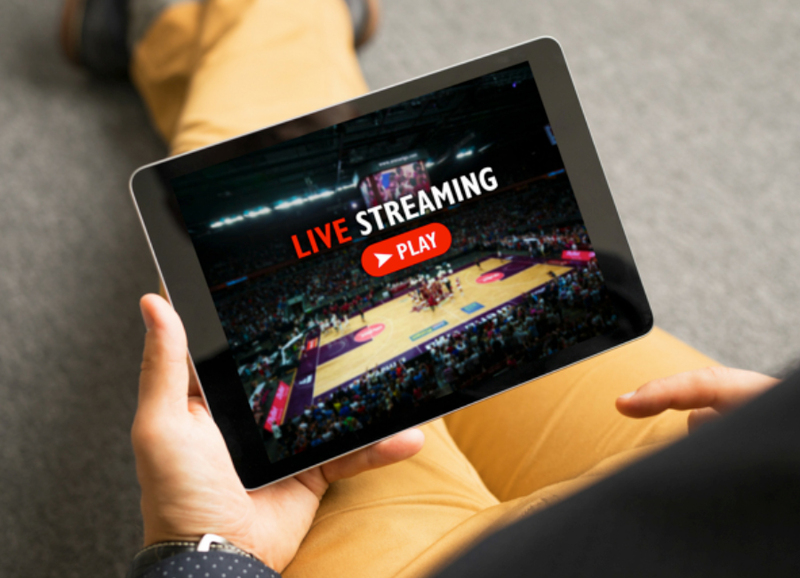 There is no denying the fact that technology is changing the way fans engage with their teams. On-demand entertainment is pushing advertisers and media companies to look for new ways on how to capitalize on this fragmented digital landscape. TV viewership is in slowly fading as fans are now accessing all sorts of streaming packages online. 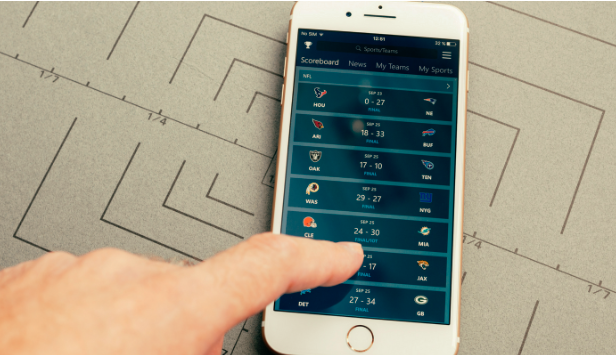 These digital options allow fans to not only watch a sporting event but to also be more engaged by it. In today’s world, fans have a multitude of options available to them. They can watch high-definition highlights; have access to play-by-play predictions, behind-the-scenes content, AR/VR interactions and games, up-to-date events, and much more – all from the comfort of their own homes. This high-degree of convenience and increased level of engagement offers sports leagues and individual teams a set of unique opportunities that weren’t there before. With digital platforms such as the Fanisko Engage, sports fans have access to all of that fragmented content instantaneously and from the same source. They can keep themselves updated on what their teams are doing 24/7, becoming more engaged and connected as a result. Sports teams can now understand the wants and needs of their fans by making use of digital analytics provided by these platforms so as to enhance the fan experience and not actually distract from it. This high level of digitization, quality, and convenience has also pushed for more engagement in the stadiums. High-speed internet is available in many stadiums around the country, allowing fans to check instant replays, order food, drinks and merchandise to be brought to their seats, and even look for the shortest line to the bathroom. Fans are now looking for both convenience and diversity in the way they connect with their teams. The future of sports lies in this interconnectivity that brings together teams, venues, and fans like never before. Understanding how technology is evolving and how it can be implemented into the industry is incremental for the success of every league or the individual team. 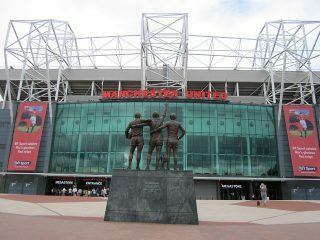 It doesn’t really matter how big they are, or how large the venue is as long as their fan base is consistently growing. And the only safe way to do that is to keep up with technology and what trends are there, ready to enhance the fan experience. The world is changing, and it’s changing so fast that many businesses, big and small, can hardly keep up. The same thing can be said about sports leagues and teams who are finding it increasingly hard to understand, or even engage with their fans anymore. It was not that long ago when broadcast and cable television dominated sports viewership. This made it somewhat easy for sports leagues to track their fans’ likes, dislikes, habits, and preferences since TV acted as a sort of “funnel” where most supporters gathered to consume their product. But those days are fast disappearing and TV’s monopoly on entertainment is now over. Statistics show that traditional TV viewership is in decline among all demographics below the age of 49. Teenagers between the ages of 12 and 17 are showing the greatest decrease, with their viewership dropping by a whopping 11% year after year. Sports also seems to take an extra hit as people between the ages of 18 to 24 show the least interest in it among all other entertainment shows. Despite these facts, there is still some hope. While traditional TV viewership may be declining, digital usage is on the rise. What’s more, 86% of Americans still consider themselves sports fans. Even more hopeful is the fact that the majority of these fans, especially those between the ages of 15 and 36, are willing to pay for quality sports content. Among millennials, the most commonly used outlets from where they get their sports content are Facebook and YouTube, and a total of 92% of sports fans between the ages of 18 and 24 use social media as their main source for sports information. What really draws millennials and the so-called Generation Z (those born after 2000) to these digital outlets is the convenience of having access to all sorts of highlights, bloopers, or behind-the-scenes perspectives that keep the entertainment going long after the game is over. Sports teams have tried to get ahead of the game here by creating their own digital apps in an attempt at keeping their fans entertained. But while fans are consistently engaged with their teams, they are doing it in all sorts of digital places except within the team’s app. Fans are sure to respond to this sort of diversity as well as the convenience of having everything they need on one single platform. It increases their engagement time, it keeps them on the team’s page for longer, and because of the integrated analytics system, it helps the marketing department better understand their wants and needs for a better overall experience. EPL giant Manchester United is engaged in fan interaction with over 100 million followers digitally, with over 70 million followers on Facebook, 20 million on Instagram and 17 million on Twitter. 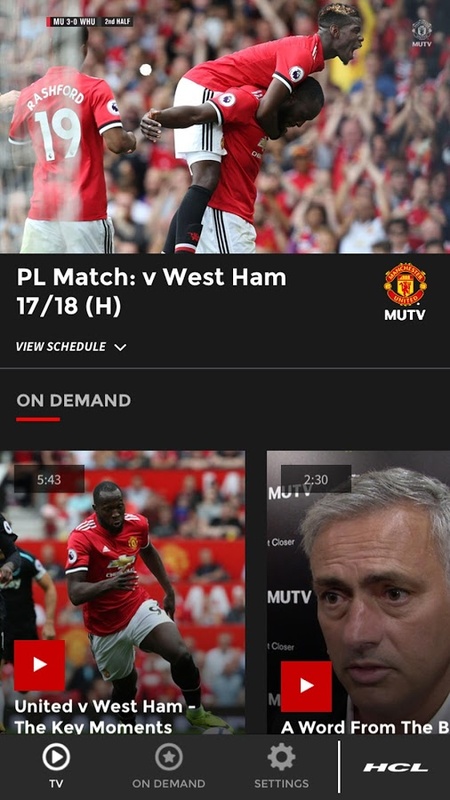 Furthermore, they have over a million subscribers to their official app and close to 175,000 subscribers to their MUTV app and digital cable channel which is available to 165 countries. With a breathtaking number of 659 million supporters, it is safe to say that the fan base of EPL giant Manchester United is nothing short of colossal. Let me explain you the significance of this number – this is twice the population of the United States of America and almost half the population of China. Constituting to 8% of the world population, the fan base of Premier league’s most successful could hold its own ground to become the fourth largest practiced religion after Christianity, Islam, and Hinduism. The club is engaged in fan interaction with over 100 million followers digitally, with over 70 million followers on Facebook, 20 million on Instagram and 17 million on Twitter. Furthermore, they have over a million subscribers to their official app and close to 175,000 subscribers to their MUTV app and digital cable channel which is available to 165 countries. It’s one thing to create a massive fan base but it’s a whole different game to metamorphose it into an effective revenue model and that’s exactly what Manchester United have been successful at. The revenue generated through fan engagement has contributed effectively, helping the club to post a record-breaking overall revenue of £581 million ($817 million) last year. 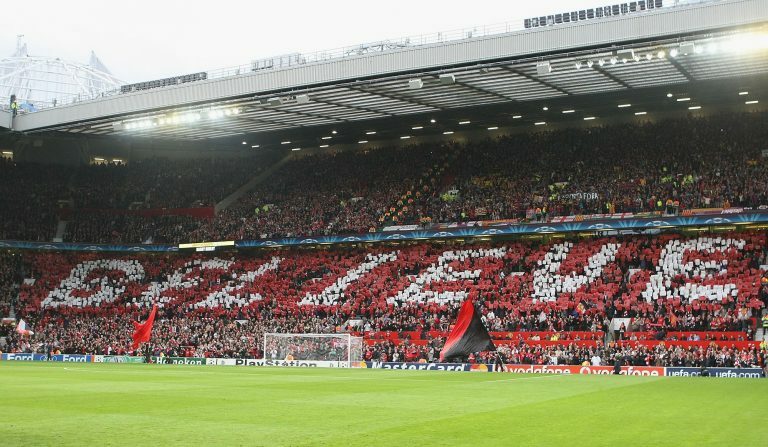 Manchester United converts only 1% of its 659 million fans to MUTV subscription at an average of just £1 per month (the pricing will vary by country, taking fans’ respective purchasing power into account and is as low as around £1.60 per month in India to around £6.30 per month in Finland). This helps the club to generate nearly £80 million per year in additional revenues apart from their primary revenue via broadcasting rights, brand endorsements, and sponsorships. Now let me explain as to how this £80 million transcends on to the pitch. This money can fund the signing of as many as two to three top players with five-year contracts or could contribute to one-third of the club’s overall annual wage budget of the entire squad which, is around £232 million. That’s in addition to the usual business Manchester United conducts during the transfer windows, which tends to be quite substantial already. Moving on to the most amusing factor about this fanbase is that close to 85% live in developing economies around the world, with more than half in Asia and only close to 7% of the fanbase turns up to their stadium through the course of their footballing season. This makes the club to keep fans engaged between matches through social media and their dedicated apps. The fans are provided with the right and robust content at the right time in as many as 27 languages, through various mediums. This creates more interaction, greater advertising and merchandising opportunities among its predominantly young fanbase.